Running Sunday, Nov. 3-10, this annual blessing offers amazing deals on outstanding meals all across the Island. Feast on a three-course prix-fixe dinner for $27.95 per person, all week long (Saturday up to 7 p.m.). Bring the family, a loved one, or treat yourself to these special, price-is-right feasts! Check out www.longislandrestaurantweek.com to find participating restaurants and the perfect match! Master comedic spoofers Bad Lip Reading have transformed the brutally dark and violent HBO super show into a medieval theme park—“Medieval Land Fun-Time World,” to be precise—and this is the absolutely hilarious trailer for the movie. Because winter is coming, dear friends. Winter is coming. November is American Diabetes, Lung Cancer Awareness, Native American Indian Heritage, National Healthy Skin and National Family Caregivers Month. Reflect upon these issues and those suffering. Support local efforts to combat these diseases, further these causes and spread the word about the ongoing challenges so many are still facing. Raise awareness. Lend a hand. Join the movement. Why? Do you really need a reason? They go down smooth, linger on the tongue for just a bit, are minty—and they possess this magical ability to transport you to a far-away beach somewhere not cold. This limey cocktail also has the power to actually taste better when shared with friends and loved ones. There are primo restaurants and bars across Long Island whose expert staff can whip up one of these (and any other) sweet elixirs. But who’s the best, you ask? The best bartender, the best bar or the best mojito? All three? That’s up to you! 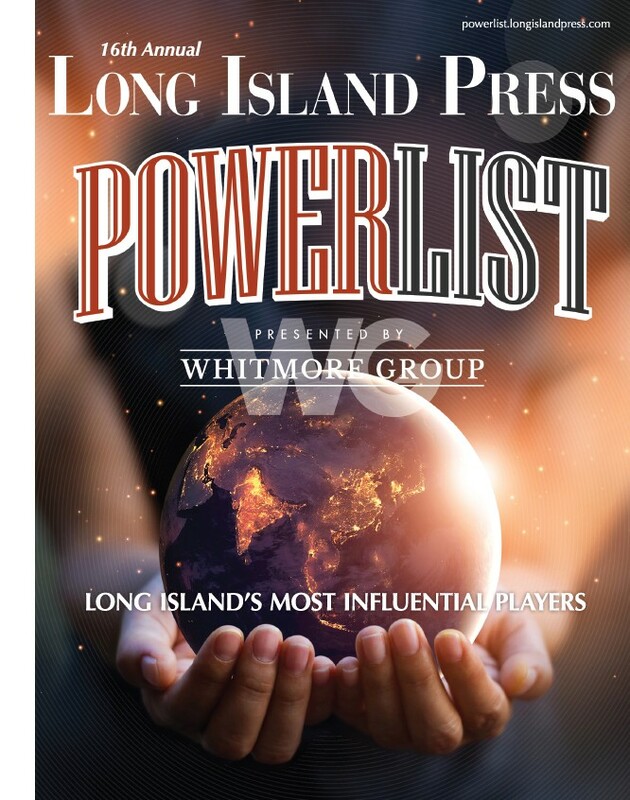 Go to BestOf.LongIslandPress.com and vote for your favorite today before time runs out! The iPhone and Android smartphone game is taking users by storm, though it’s not for the faint of heart. Flush out rabbits and an assortment of other creatures (more than 100 animal species are represented) while traveling the globe in search of the most prized and exotic game. Go it alone or join friends in global cooperative challenges. But look out, these critters bite back! 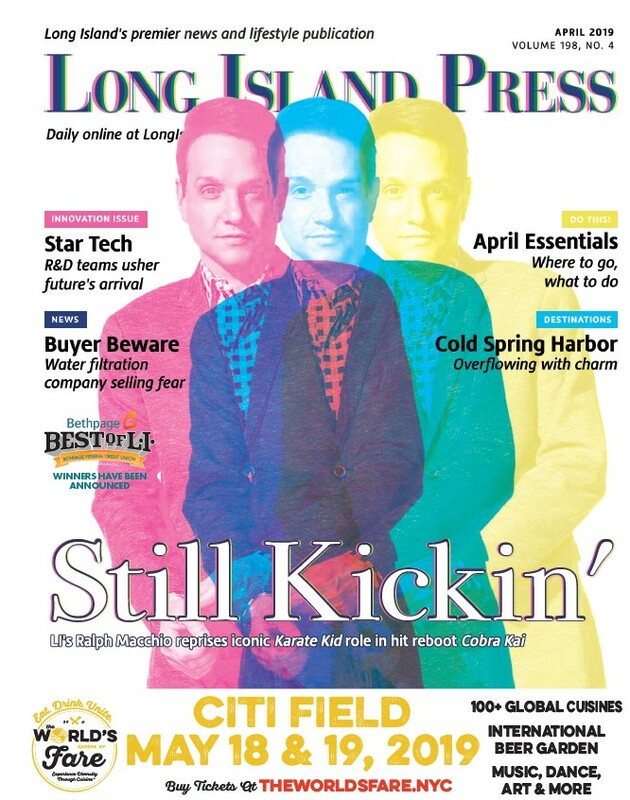 LI filmmaker Dave Campfield’s comedy-horror has been racking up awards at festivals across the country and drops Nov. 19 on DVD at Blockbuster and Family Video. Head down to 112 Video World in Medford for its release party and see what all the hubbub’s about. We knew the time would come when the most genius iPhone and Android app would be invented. It is here. There’s now a plug-in attachment that releases the scent of bacon whenever you get a notification. The “Scentee” attaches through the headphone socket and comes equipped with capsules that are released whenever you desire—say when your significant other sends you a text message or your alarm clock goes off. Yes, you can now truly wake up to the smell of bacon, every single day! Without the grease! But then there would be no actual bacon. Someone needs to create an app that makes that. BlackBerry devices may be on the verge of extinction, but the cell phone maker did find a way to make a splash by rolling out an iPhone and Android app for its wildly popular messaging service, BBM, satisfying former “CrackBerry” addicts who jumped ship to other smartphones but lamented losing BlackBerry Messenger. Relive the BlackBerry craze!